#1 Customer Service in KBIS! 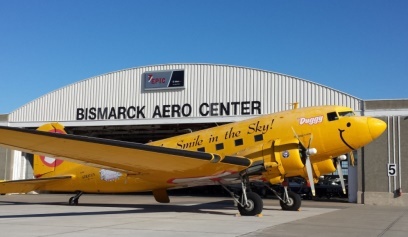 Make Bismarck Aero Center your One-Stop destination for all your aviation needs. 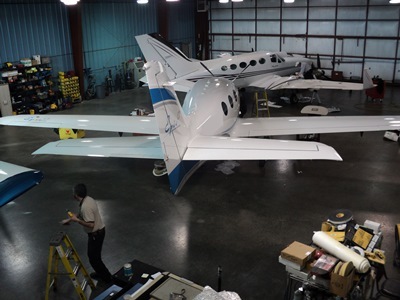 We offer 24hr FBO service, aircraft maintenance, avionics and over 80,000 square feet of cold & heated hangar space (including our newest hangar that can fit up to a G-V). 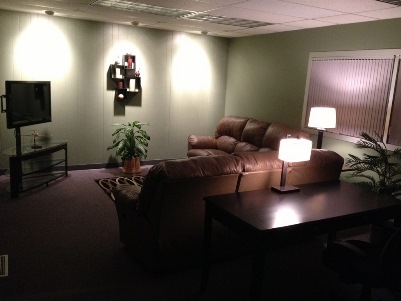 Check out our services and Experience Us today!